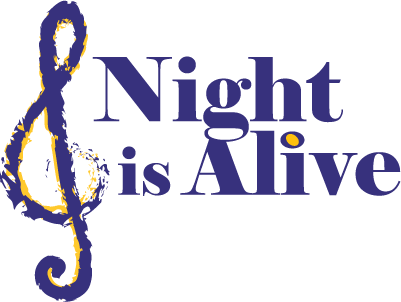 Night Is Alive manages some of the most intriguing and inventive musicians of our time. They are internationally known, respected, honored and believe in giving back. Willie Jones III serves as a lecturer of Jazz Studies at Northwestern’s Bienen School of Music. He has participated in UC San Diego Jazz Camps for the past several years along with master classes around the country. 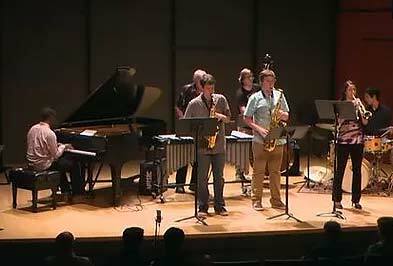 View the Willie Jones III ensemble at the 2015 US San Diego Jazz Camp here. As a Pegasus Distinguished Professor and Director of Jazz Studies at the University of Central Florida, Rupert spearheaded a jazz major at UCF, and recruited a top-drawer faculty that includes legendary jazz drummer Marty Morell. 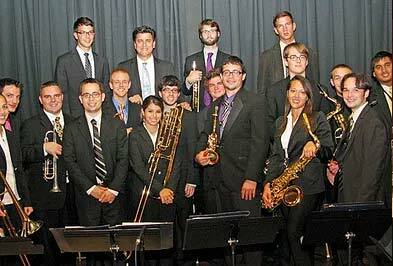 ​He is the musical director of The Flying Horse Big Band, which began as the UCF Jazz Ensemble 1. He also runs their Jazz Workshop, teaches a course “The Evolution of Jazz” and serves as a private instructor/mentor to selected jazz saxophone students at the university. Rupert is a frequent clinician for festivals, college, high school, and middle school music performance assessments (MPAs) and music education clinics for music educators at events like the Florida Music Educators Association annual conference in Tampa, Florida. ​Jeff Rupert is a YAMAHA performing artist. Grammy winner and 2010 Composer/Arranger Award winner, Bill Cunliffe always finds time to enrich the lives of up and coming Jazz musicians and others who appreciate music. ​Bill Cunliffe has been teaching at the Vail Jazz Institute for 20 years, the Skidmore Jazz Institute for 18 years and is also starting his 12th year as an Associate Professor of Music at Cal State Fullerton. Cunliffe works as a composer-in-residence at All Saints Episcopal Church, Pasadena, CA and has taught hundreds of jazz clinics around the world. ​In the past, Cunliffe has led master classes and has taught pianists Robert Glasper, Gerald Clayton and Sullivan Fortner at the Vail Jazz Camp. A former student, Eli Bruggeman, works now at the music department of Saturday Night Live, at NBC. 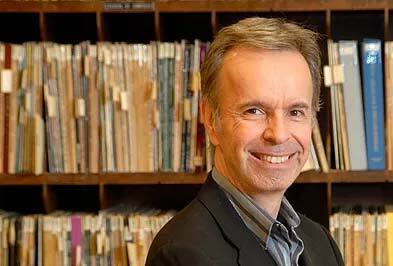 ​Cunliffe offers video lessons here and piano Jazz Piano workshops on his website here.